So it's Valentines Day is tomorrow and you may be looking for the perfect playlist, well look no further! 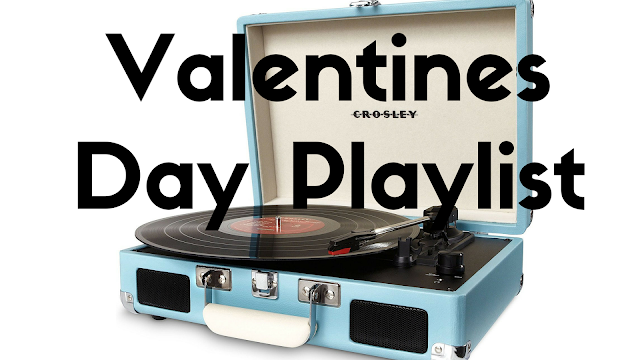 I've picked my favourite romantic songs which I think would make a great Valentines Day Playlist! As usual I've left links to all these songs so you can check them out. I hope you have a great Valentines Day and that you enjoyed this post. What is on your Valentines Day Playlist? Do you like any of these songs?